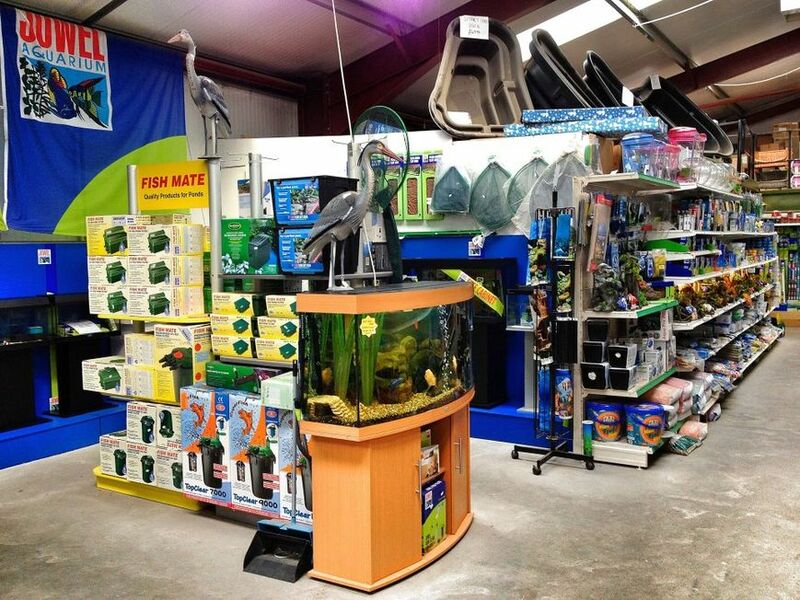 At Cleveland Country Store Ltd we stock a large amount of aquatic products ranging from gravel to filter media to aquarium tanks. We stock tropical, cold water and pond fish alongside all the relevant health care and feed products. 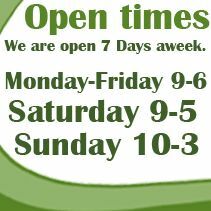 Please call in and see aour fantastic new aquarium set-up containing a large veriety of tropical and coldwater fish of all shapes and sizes. Our fish department contains a large stock of food, accessories and remedies to meet your requirements. We stock a vast range of aquarium fish tanks that range from small plastic and glass goldfish bowls right up to a large 300ltr Juwel Rio. We have many different shapes and sizes whether it’s for a youngster or the keen fish enthusiast. The major brands we stock are Juwel, Fluval, Marina, Biorb, Hagen and Interpet. Here at Cleveland Country Store Ltd we stock a large range of pond equipment. Ranging from nets to full scale pre-formed ponds. 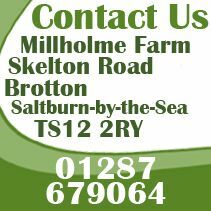 We stock a range of brands such as Blagdon, Fish Mate, Superfish and Pond Solution. We have a vast range of pumps to suit your entire needs whether you need a small output for a small ornamental feature or a large scale pump for a pond in excess of 9000 litres. We stock many types of filter system from pressurised systems to ones which include an ultra violet light unit. NishiKoi and Tetra are the main varieties of pond fish food we stock, covering all types of dietary needs for Sturgeon, Koi, and Goldfish Etc. The pond pellets range from small 400g units to large 10kg packs. Preformed Pond Sizes range from 250lt, 500lt, 750lt, 1000lt in kidney Shape. Pond Liners are 2m, 4m, 6m, by whatever length you require. We keep in stock the leading brands of fish food.